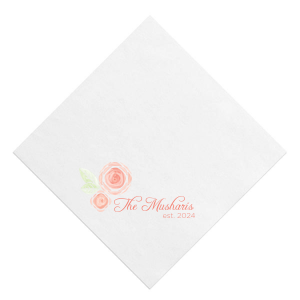 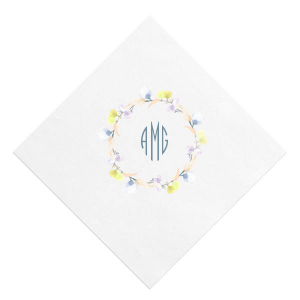 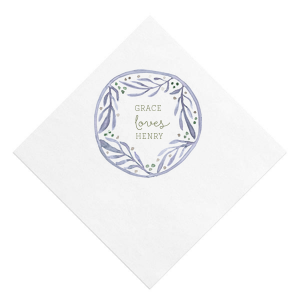 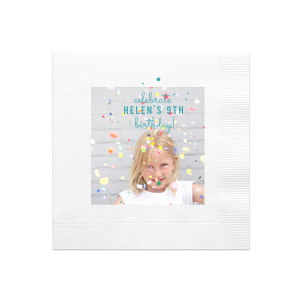 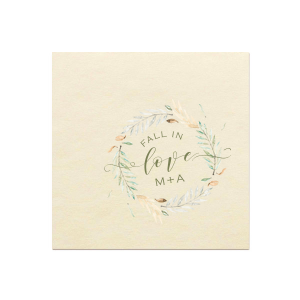 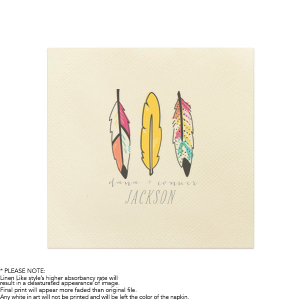 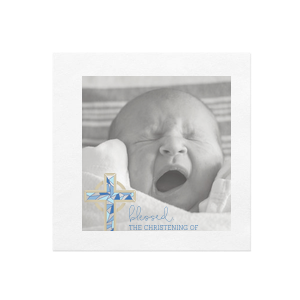 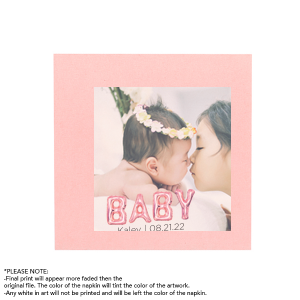 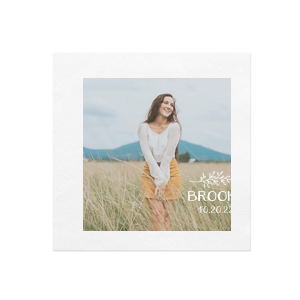 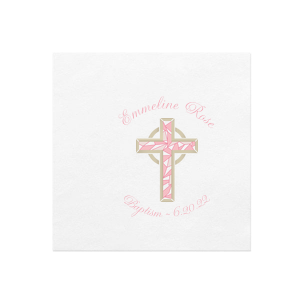 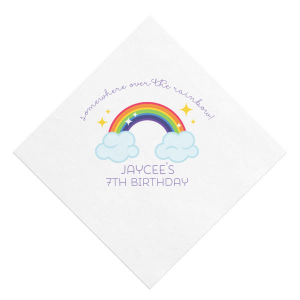 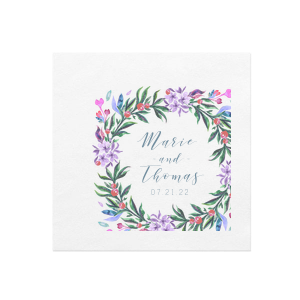 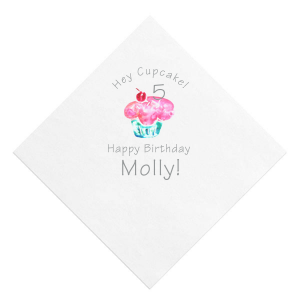 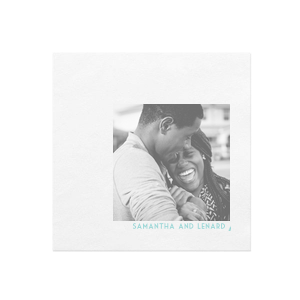 Create custom Photo/Full Color Napkins for your wedding or party. 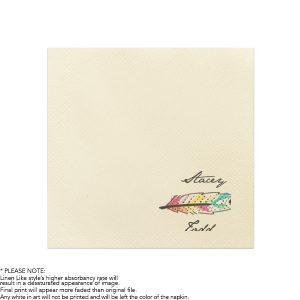 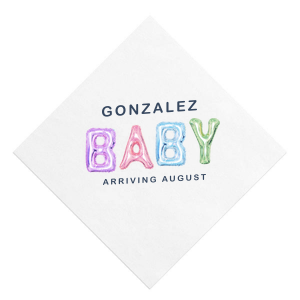 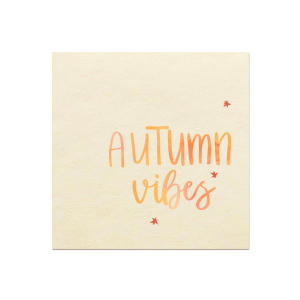 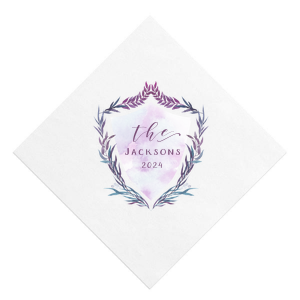 These digitally printed napkins will add the perfect touch to your bar, signature drinks and appetizers. 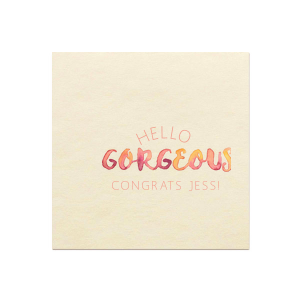 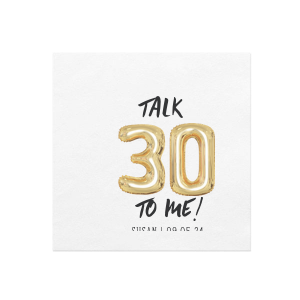 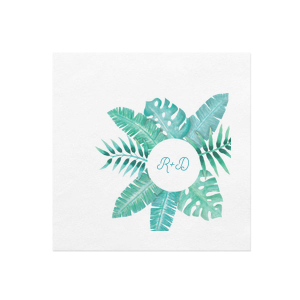 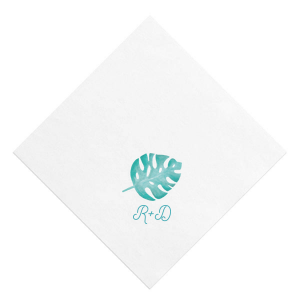 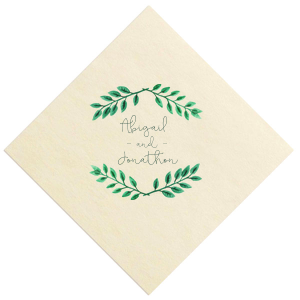 From birthdays and graduations to weddings and retirements, Photo Cocktail Napkins are a detail both you and guests will love.